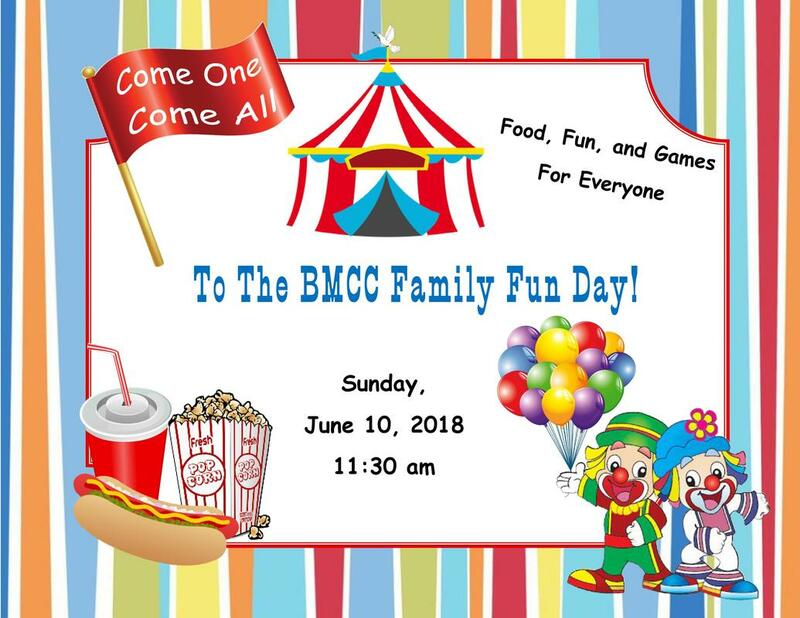 Every year when school comes to an end BMCC has a celebration for the end of school year and the beginning of the summer season. This event is meant for kids of all ages and for those young at heart. There will be plenty of food and games for all to enjoy! We hope that you and your family will join us. If you are able to come please let us know how many to expect so that we can plan accordingly.